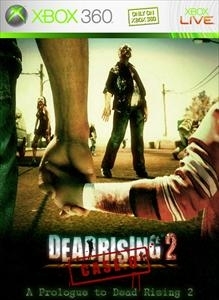 Today starts the new cycle of Xbox Live Deals, and this week it's all about Dead Rising 2. 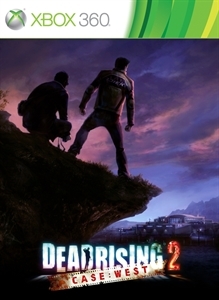 You can grab Case Zero and Case West for 50% off, as well as the Soldier & Psycho packs for Dead Rising 2. These packs give you new abilities, outfits, and weapon animations.